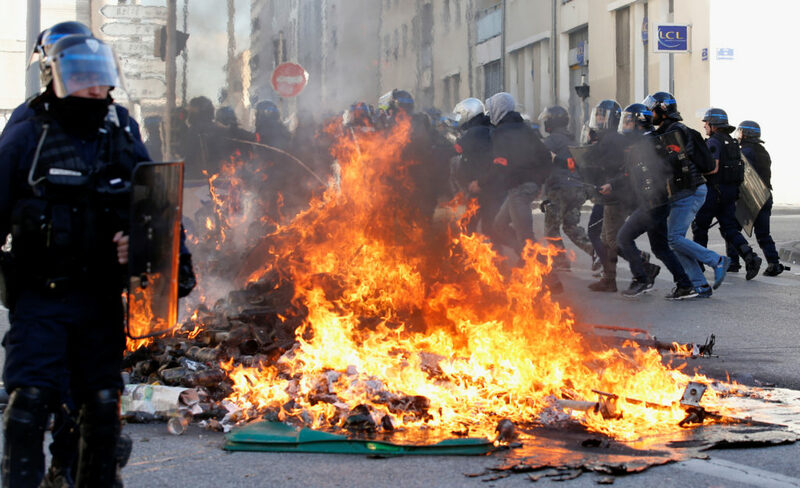 PARIS — Paris police and store owners are bracing for new violence at protests Saturday, despite President Emmanuel Macron’s surrender over a fuel tax hike that unleashed weeks of unrest. 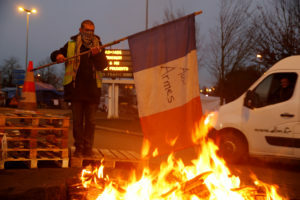 Some “yellow vest” protesters called for calm Thursday after the worst rioting in Paris in decades last weekend. Many shops and restaurants in the center of the capital are shutting down Saturday, fearing a repeat of the violence. Everyone is worried about risks in the face of a movement with no clear leaders whose protests are easily hijacked by troublemakers of all stripes. The government is contributing to the fear with dire warnings about new violence by extremists or other troublemakers. “We cannot let these rebels continue to threaten the nation,” Interior Minister Christophe Castaner said Thursday. He doesn’t face re-election until 2022 and his party has a strong majority in parliament, but his political opponents are increasingly vocal and plan a no-confidence vote in the government next week. The government is trying to calm tensions but not succeeding so far. 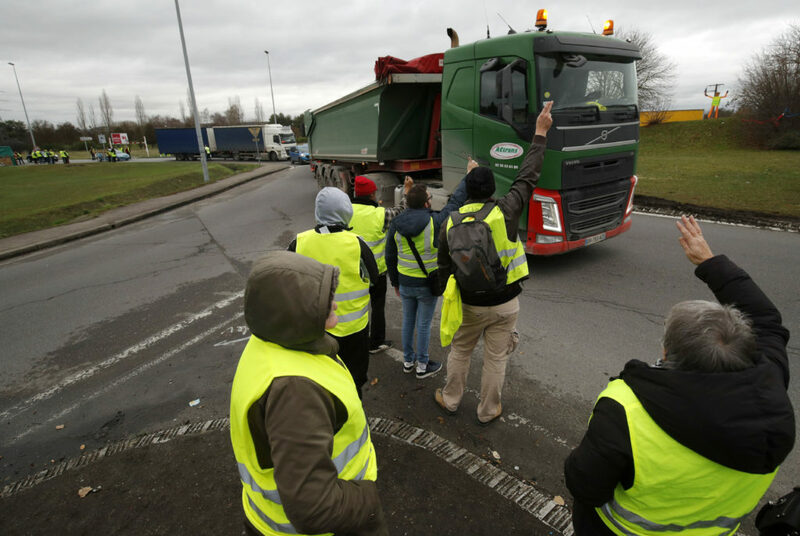 The transport minister met Thursday with truckers’ unions, but they maintained their plans to go on strike Sunday over overtime bonuses. 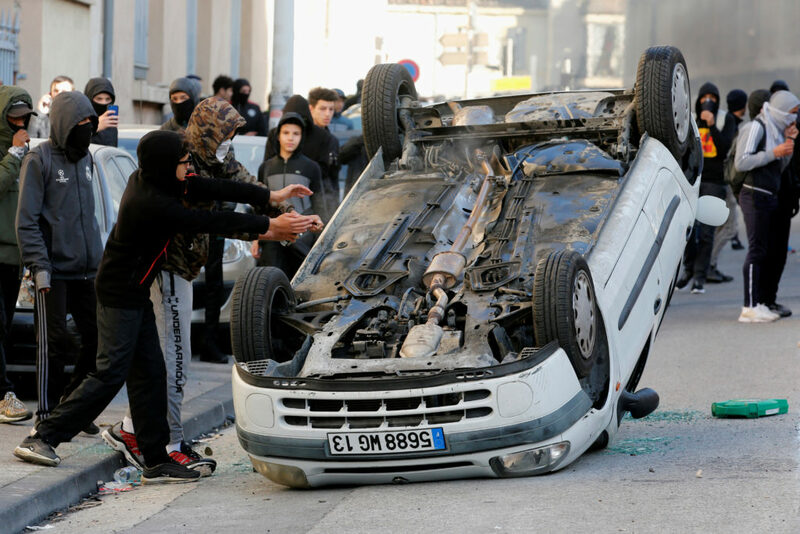 The rioting in Paris has worried tourists, prompted the cancellation of four French league soccer matches this weekend around the country, and damaged the local economy at the height of the holiday shopping season. Rampaging groups threw cobblestones through storefronts and looted valuables in some of the city’s richest neighborhoods.